9780609607831 | Crown Pub, March 1, 2001, cover price $20.00 | About this edition: Outlines the main principles of journalism, discussing the ethical and professional issues affecting the work of newspeople, the forces shaping the profession, and the future of journalism. 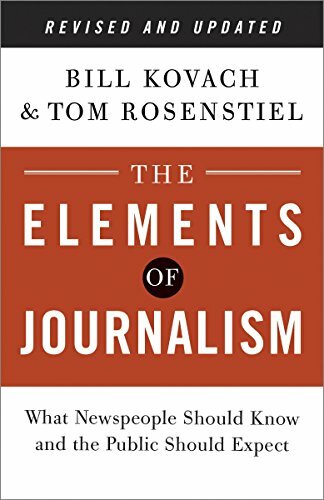 9780804136785, titled "The Elements of Journalism: What Newspeople Should Know and the Public Should Expect" | 3 rev upd edition (Three Rivers Pr, April 1, 2014), cover price $15.00 | About this edition: Revised and updated with a new preface and material on the rise of social media, the challenges facing printed news, and how journalism can fulfill its purpose in the digital age. 9780307346704, titled "The Elements of Journalism: What Newspeople Should Know And the Public Should Expect" | Rev upd edition (Three Rivers Pr, April 24, 2007), cover price $15.00 | About this edition: Updated to incorporate the latest information on current media trends, online media, blogging, and other recent events, a thought-provoking study outlines the main principles of journalism, discussing the ethical and professional issues affecting the work of newspeople, the forces shaping the profession, and the future of journalism. 9780609806913, titled "The Elements of Journalism: What Newspeople Should Know and the Public Should Expect" | Reprint edition (Three Rivers Pr, December 1, 2001), cover price $12.95 | About this edition: The authors outline the main principles of journalism, discussing the ethical and professional issues affecting the work of newspeople, the forces shaping the profession, and the future of journalism. 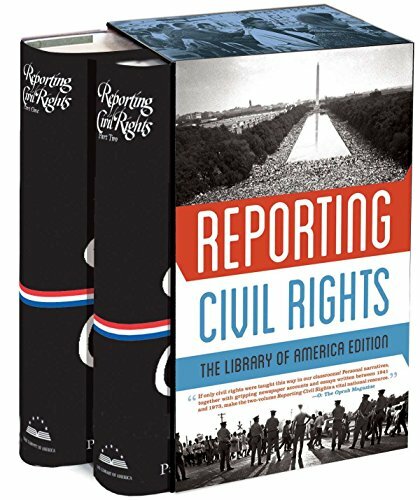 9781598532197 | Slp edition (Library of America, July 11, 2013), cover price $80.00 | About this edition: This landmark two-volume anthology chronicles more than thirty tumultuous years in the African American struggle for freedom and equal rights. 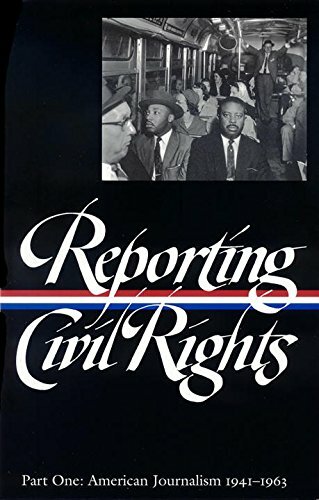 9781931082280 | Library of America, February 1, 2003, cover price $40.00 | About this edition: Compiles over 200 newspaper and magazine reports and book excerpts on the struggle to end segregation in the United States, featuring over 150 writers discussing the civil rights movement from 1941 to 1973. 9780870784378 | Century Foundation, April 1, 1999, cover price $10.95 | About this edition: Did the coverage of the Clinton-Lewinsky scandal set a new low for American journalism? 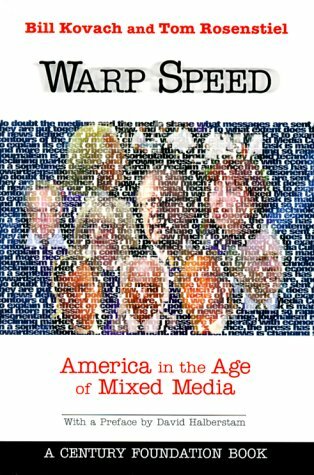 9780870784361 | Twentieth Century Fund, April 1, 1999, cover price $24.95 | About this edition: Did the coverage of the Clinton-Lewinsky scandal set a new low for American journalism?